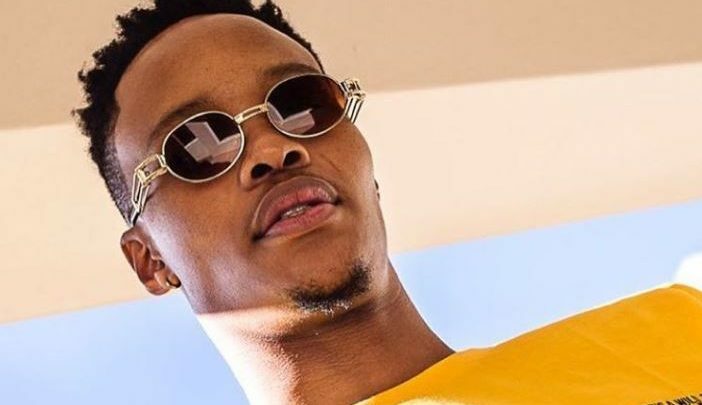 Zingah has been moving within his own pace in terms of music and it seems to be working quite well for him. His relationship with DJ Maphorisa has also influenced his sound in a good way. Now as he preps to drop his latest single called ‘Dlala’ with Sony, Zingah has just teased the record all over social media which has fans already labeling it a hit. Form the snippet shared, we get to hear Zingah sing to a guitar led mid tempo beat that radiates an authentic African vibe. Its possible that the song was produced by DJ Maphorisa but we’ll just have to wait and see.